Our specialist small and medium business accountants are here to take care of all your accounting needs. From tax returns and VAT to day-to-day bookkeeping – we’ll ensure you stay compliant while giving you expert advice to help you grow. 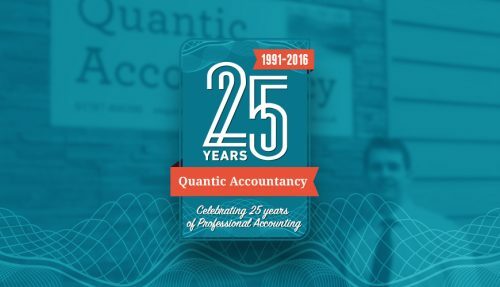 Situated in Essex, our specialist accountants at Quantic Accountancy are here for all your accounting and taxation needs. We predominantly focus on owner managed businesses in a variety of fields from Architecture to Construction to Farming through to Property Portfolios and Sole Traders. We offer a bespoke service to suit your requirements, with itemised billing so that you know exactly how much each service costs. For most small to medium sized businesses, outsourcing functions such as VAT and Payroll is cost efficient and ensures you don’t have to worry about keeping updated with changes in legislation, enabling you to focus on your own business.